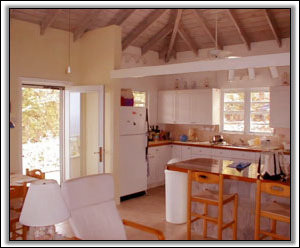 Nevis Luxury Villa Rentals. 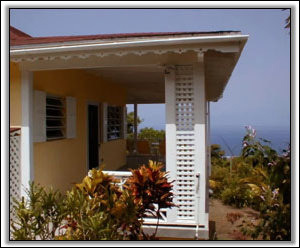 High View House - Nevis, Island - West Indies. The latest news, deals, travel tips, and events for the island of Nevis. 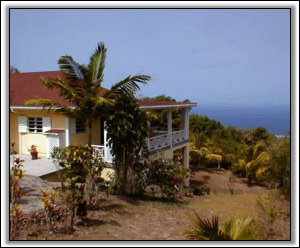 High View House - This luxury Nevis villa is located at 1000” feet elevation on the Southeast side of Nevis in the Leeward Islands. It is commodious , airy and filled with light. 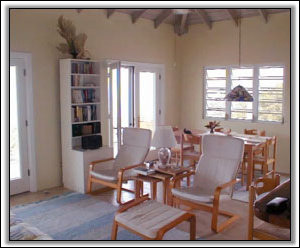 It has a common living and dining area; fully equipped kitchen; two bathrooms, two bedrooms, laundry and covered verandah on two sides facing the ocean. 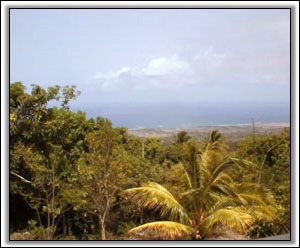 The neighboring islands of Antigua, Redonda and Montserrat shimmer in the distance. This is life at High View House. The house is commodious, airy and filled with light. 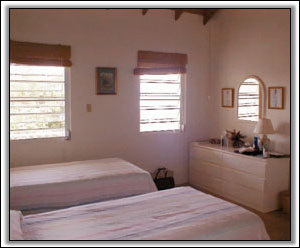 It has a common living and dining area as well as a fully equipped kitchen. The “Non-Tourist-Trap Guide To Nevis, West Indies.